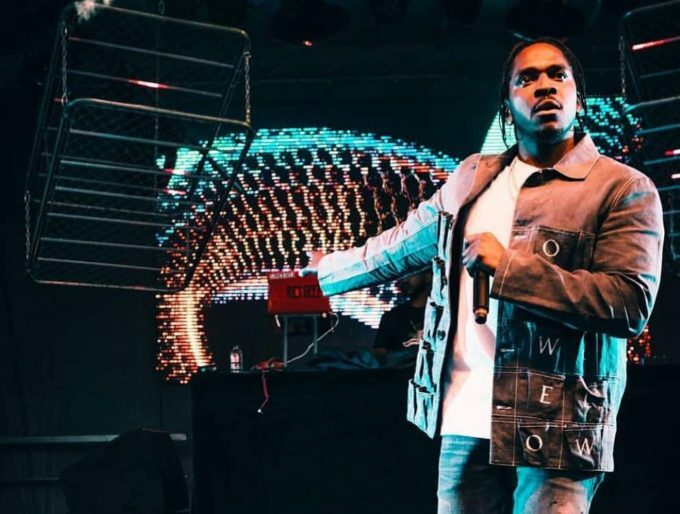 Pusha T is fresh off the release of his third studio album a few weeks ago called DAYTONA, and the intro song “If You Know You Know” will serve as the first single off the album. Now Pusha released has the official video for “If You Know You Know” exclusively on Spotify. In the video portrays racial injustice & police misconduct as home footage of cops pulling him over appear throughout the clip. You can check out the official video on Spotify and look for it to hit Youtube in the next few days.